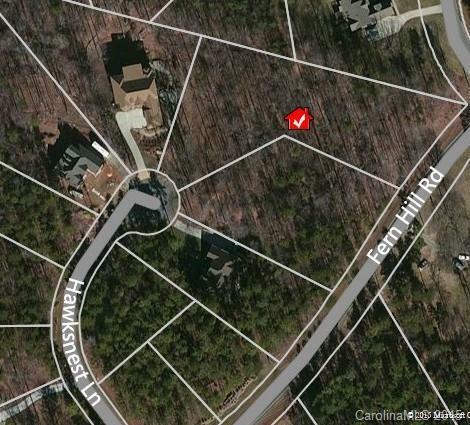 Large wooded cul-de-sac lot nestled in a quiet exclusive subdivision close to everything. Build your dream house. Great schools. Sold by Lake Norman Realty, Inc.